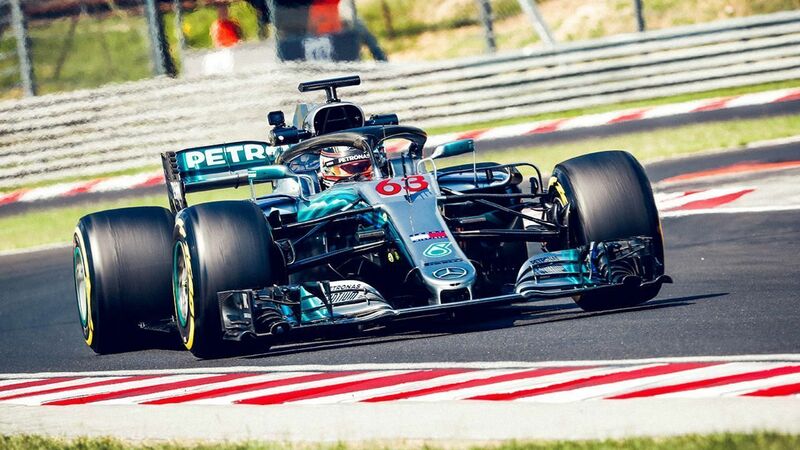 After Antonio Giovinazzi’s record-breaking lap on Day 1 of the 2018 Formula 1 Hungaroring test, Ferrari’s Kimi Raikkonen and Mercedes’ George Russell lowered it on Day 2. 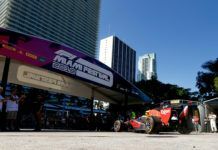 The morning session was topped by the Ferrari driver who first broke Giovinazzi’s record after posting a 1m15.805s time on the hypersoft compound. But it was lowered further by Russell in the afternoon session. 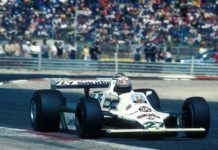 The Mercedes driver posted a 1m15.575s time on the same compound to end the day on top, completing 116 laps in all – significantly more than what he managed to do so on Day 1. Raikkonen was second with the joint most number of laps at 131. 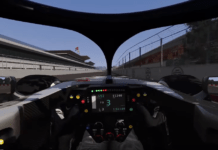 Red Bull Racing’s simulator driver Jake Dennis was third with a 1m17.012s (hypersoft) time, completing 131 laps after the British driver improved from ninth in the morning session. 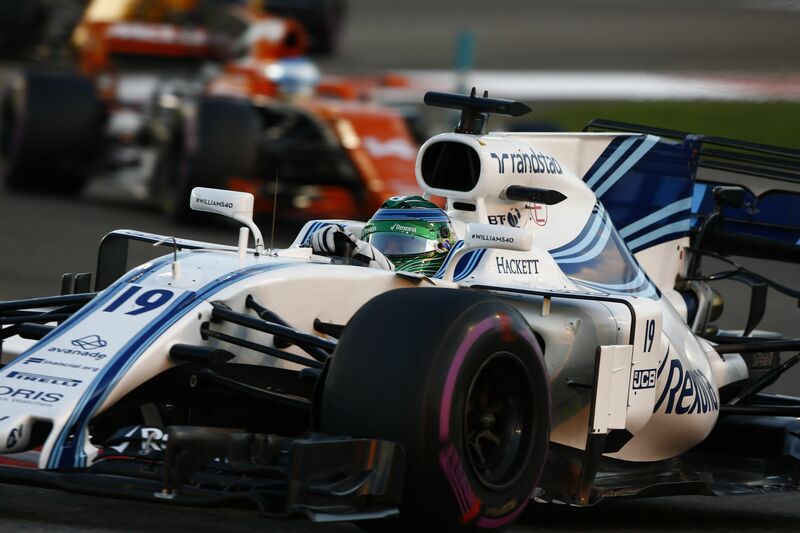 Giovinazzi was next up in fourth with Sauber. 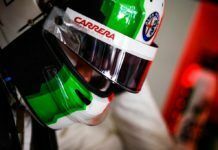 The Italian switched cars after his first day with Ferrari and posted a 1m17.558s (hypersoft) lap, completing 120 laps in all. Force India’s Nikita Mazepin improved to fifth after a late 1m17.748s (hypersoft) lap time. The GP3 racer stopped twice in the day to only complete 51 laps – the least among the runners. He bumped Williams’ Robert Kubica to sixth after the Pole was second in the morning session. 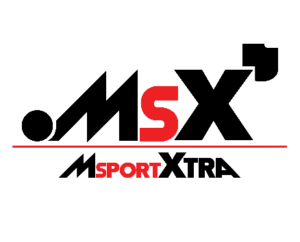 He set a 1m18.451s (ultrasoft) lap time completing 103 laps to finish ahead of McLaren’s Lando Norris who also made a late improvement to post a 1m18.472s (soft) lap time, completing 73 laps in all. Renault’s Artem Markelov was eighth. 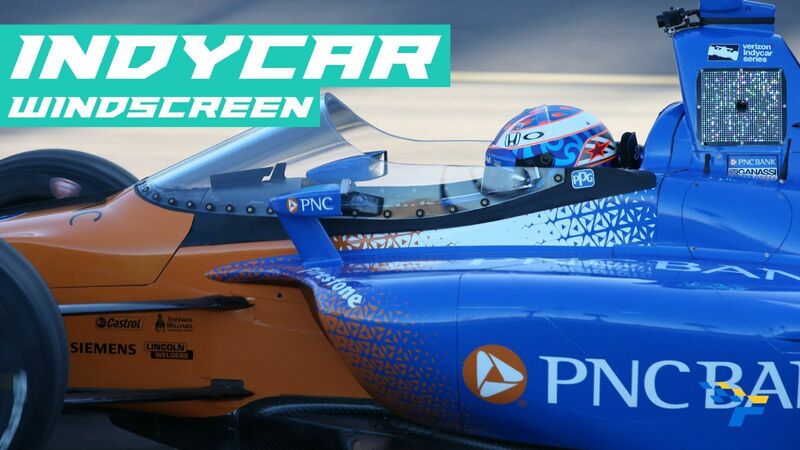 The Russian in his first time in a current F1 car did ran for 108 laps, posting his best of 1m18.496s (hyperosft) to be ahead of fellow F2 racer Sean Gelael in the Toro Rosso car. The Indonesian was testing for the team on Day 2 after his Pirelli test on Day 1. 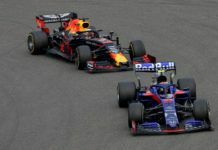 He completed 122 laps to post a 1m19.046s (hypersoft) lap time, while the two regular Toro Rosso drivers Pierre Gasly and Brendon Hartley rounded out the 11 drivers – as they tested the 2019 compound for Pirelli. 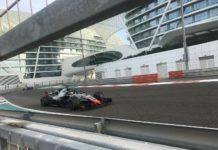 The Frenchman drove the car in the afternoon session to complete 75 laps with a best of 1m19.790s, while Hartley had his chance in the morning session where he completed 67 laps with a best of 1m20.221s.